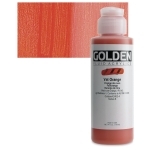 Perinone Orange is a strong, clean, reddish orange pigment classified as a vat pigment. It has an average drying time. Perinone Orange has excellent lightfastness and weatherfastness. Perinone Orange is not considered toxic. 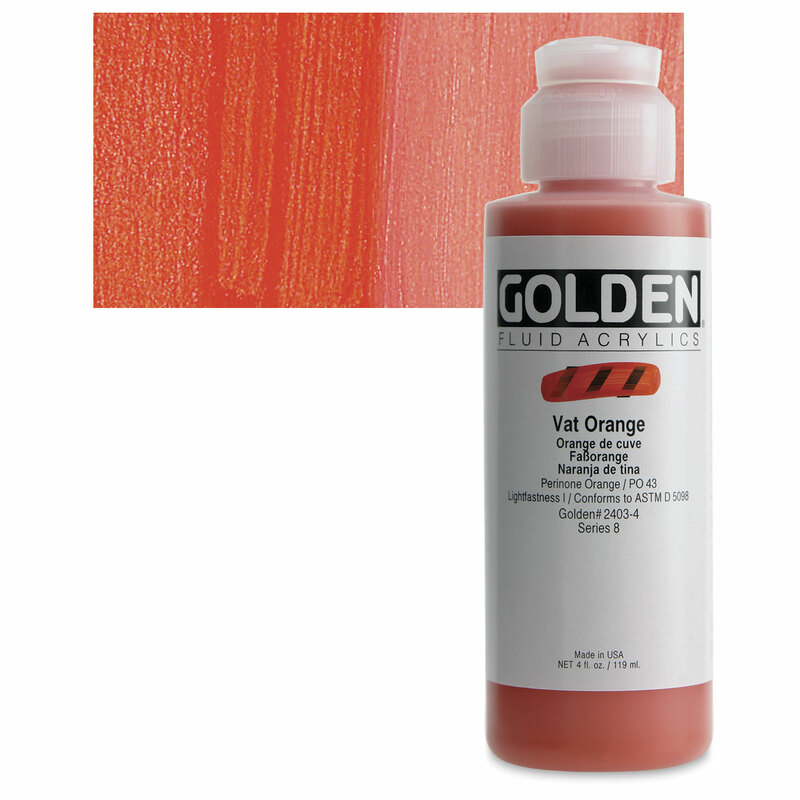 Perinone orange is often used in plastics and vinyls, automotive finishes, and printing inks. Its high cost limits its application to products for which superior lightfastness and weather resistance is essential. In textiles, it is used in synthetic fabrics that must survive in harsh conditions, such as tents and awnings.